Certified diamonds are those gemstones that have been graded by a gem lab on the basis of their 4 C attributes, which are Cut, Carat, Color, and Clarity. These diamonds have undergone quality analysis by a trusted gemological lab, such as GIA or AGSL and have been issued a lab report, which is commonly referred to as a “certificate” or “report”. The most popular gem labs serve as an independent authority on the quality and identity of diamonds and are not directly involved in the transaction. Non-certified diamonds are pretty commonly available in the market and are simply those diamonds that have not gone through any kind of official lab grading. Not all diamonds need to be graded by a gem lab. Lab reports on inexpensive or small diamonds offer insignificant benefits to the buyer while adding considerably to the cost. 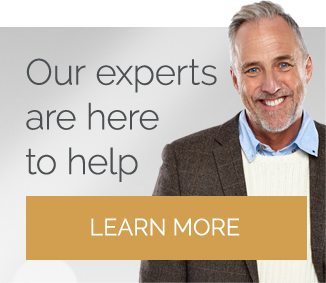 Even though they do offer assurance that the diamond is real, you can get confident by getting involved with a well-reputable jeweler and/or by getting the jewelry appraised by an expert jewelry professional. On the other hand, if you are planning to buy expensive diamond jewelry set or just a ring, a lab report is highly recommended and considerably affordable. Investing several hundred bucks to determine and record the quality of a diamond worth many thousands of dollars is a relatively sensible thing to do. Incurring a huge chunk of money in a non-certified diamond is a pretty risky proposition. Whiteflash have the Largest inventory of AGS Certified Ideal Cut Diamonds in the world. 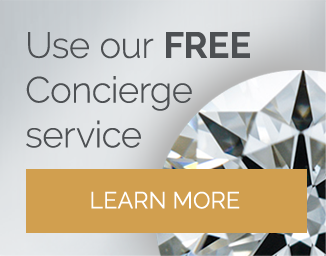 Keep in mind that a diamond appraisal and a diamond certificate are the not the same thing since there are some retailers who will attempt to pass off a diamond appraisal as a diamond certificate. A diamond appraisal is usually prepared by the diamond seller to denote the approximated worth for the purpose of insurance, whereas a diamond certificate is a third-party, unbiased assessment of the gemstone’s quality arranged by a certified gem lab. Since practically any diamond can be sent to a laboratory for a grading report, the sheer fact that it is a certified diamond does not automatically mean that it is anything specifically special. The grading data contained in the report will act as proof of whether or not the diamond is commercial grade, gem grade, or a grade below. Conversely, just because a diamond is not certified does not necessarily imply that it is somehow undesirable or of poor quality. Some diamond jewelers and dealers typically like to forgo the expenditure of a lab report to be able to sell the gem at an affordable rate. This is particularly true with more commonplace commercial quality diamonds in medium to small sizes. High-quality diamonds in bigger sizes are often sent to the gem lab before they are even placed on the market. Regardless of the diamond, you may be considering, it is suggested that you only deal with a reputable diamond expert and on top of that only invest in certified diamonds. 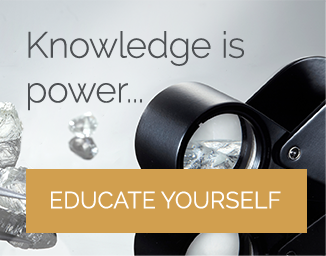 Do make sure you read my posts on GIA and AGS certification and the importance to understand your diamond certificate.